In the mad scramble to keep up with all the major social networks, a number of third-party clients have popped up over the years to help you manage everything. Not that Twitter takes too kindly to these sorts of shenanigans. Still, services like Seesmic tried to replicate the native Twitter experience while augmenting it with Facebook integration in one app. When Twitter gutted third-party APIs for consumer-facing apps, Seesmic likely faced some trouble. What's a struggling independent developer to do? Team up with an even bigger one! 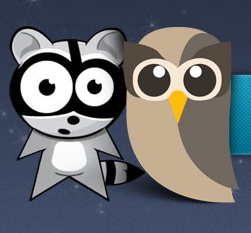 HootSuite is another popular social network management app, though it seems to have a more broad range of services, including integration with Google+ pages. The service, while available to the average consumer, is geared more towards professionals. Yes, it's a thing. The tools can be very useful to people who have to manage multiple social network profiles every day. As an example, here at Android Police, we have a Twitter account, Facebook account, and Google+ page that we interact with frequently every day, in addition to our personal accounts. To say nothing of companies who help manage the social media profiles of dozens of companies. 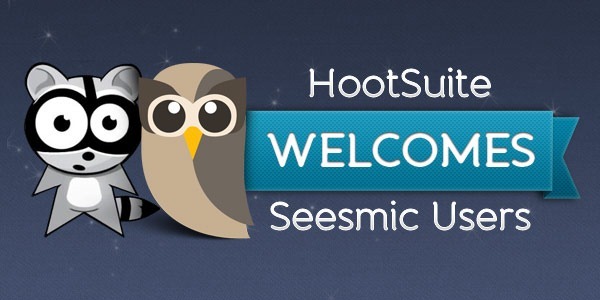 These are the targets that HootSuite, and now Seesmic, are aiming for*. So, for most users, this probably won't mean much. However, the two companies combining their development chops and focusing more on business-minded social applications will probably result in even better apps for those of you who need to manage multiple accounts and services as part of your job. *Disclaimer: I don't use HootSuite for AP work, and I have absolutely no idea if anyone else on our team does. I'm merely pointing out that ours is a situation that HootSuite targets.